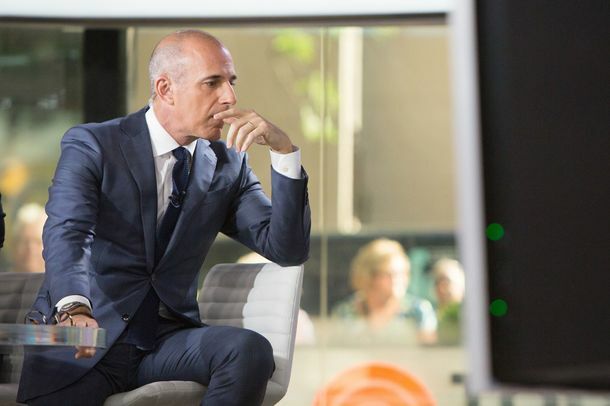 Matt Lauer Spotted Cruising Toward a Wave of Irony on His Boat Named ResilientWas “Tone Deaf” stuck in dry-dock? 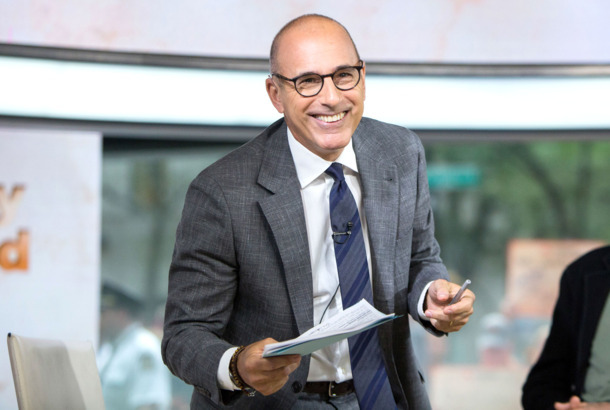 After Sexual Harassment Allegations, Matt Lauer Says He’ll ‘Be Back on TV’The former NBC anchor told fans that he will be making his way back to television. Tom Brokaw Accused of Inappropriate Behavior by Two WomenThe Washington Post sheds light on new accusations against both Brokaw and former Today host Matt Lauer. 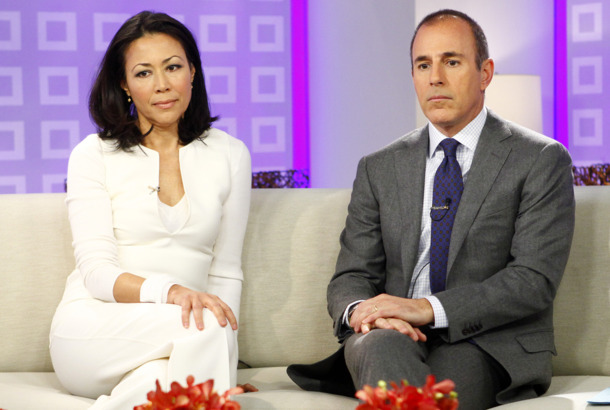 There’s No NBC Loyalty When It Comes to SNL’s Savage Jokes About Matt LauerWhile throwing some love to Ann Curry. 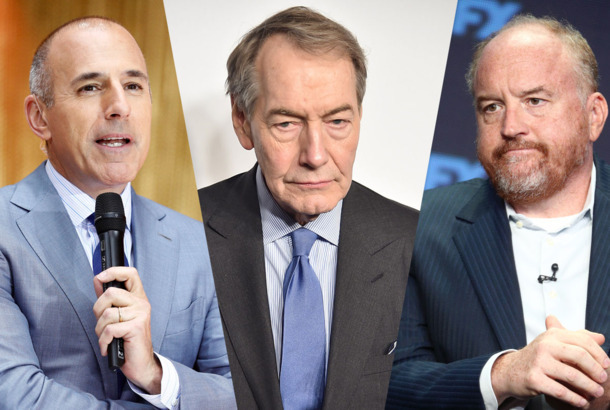 It’s Time to Do Away With ‘America’s Dad’ As Our Journalistic StandardTo repair the damage done by Lauer and his ilk, we’d need to reassess the entire idea of America’s dad as an unquestioned purveyor of unbiased truth. 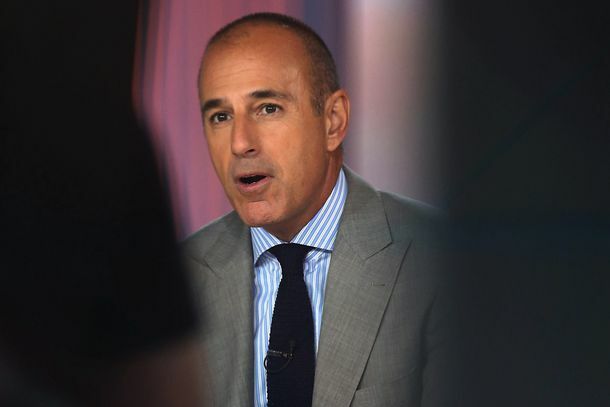 Jimmy Kimmel Says If Anyone Knows Inappropriate Workplace Behavior, It’s TrumpPOTUS weighed in on Matt Lauer’s termination from NBC’s Today show on Wednesday. 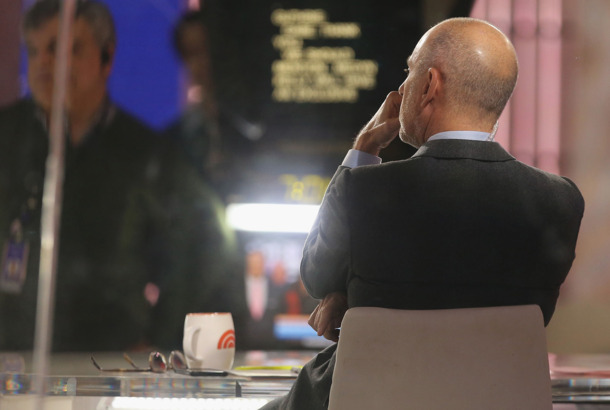 Matt Lauer Allegedly Texted NBC Employee Evidence of Sexual MisconductThe messages reportedly played a key role in the network’s swift decision to terminate the Today co-host. The Daily Show Goes After Matt LauerWhere are your follow-up questions, Matt?